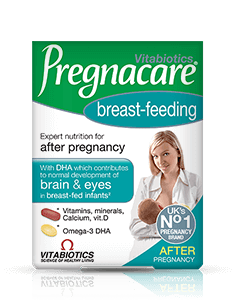 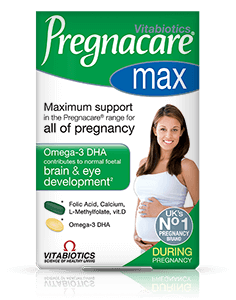 Pregnacare Breast-feeding contains 10mcg vitamin D as advised by the UK Department of Health D during pregnancy and breast-feeding, the full RNI of 700mg calcium and 300mg DHA, the exact level recommended by international experts*. 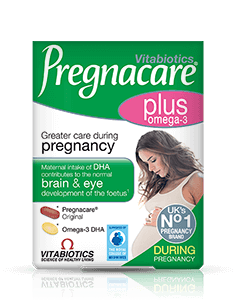 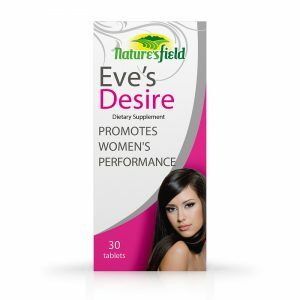 Includes 10mcg vitamin D the exact level as advised by the UK Department of Health D during pregnancy and breast-feeding. 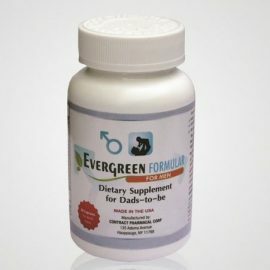 Contains the purest pharmaceutical grade fish oil, certified for sustainability by Friend of the Sea.